Kyushu is the southernmost of Japan’s four main islands and comprises 7 prefectures, namely Fukuoka, Kumamoto, Saga, Kagoshima, Oita, Miyazaki and Nagasaki. It may not be as well-known as the crowd-pulling tourist hot spots of Tokyo, Osaka and Kyoto, but it is regarded highly by the Japanese themselves as a sight-seeing destination. In fact, Nagasaki and Fukuoka were ranked 6th and 7th respectively in the annual “Appeal Ranking” survey of all 47 prefectures in 2015. This attests to Kyushu’s irresistible charms: picturesque natural scenery, relaxing onsens, tantalizing delicacies and quaint local festivals. 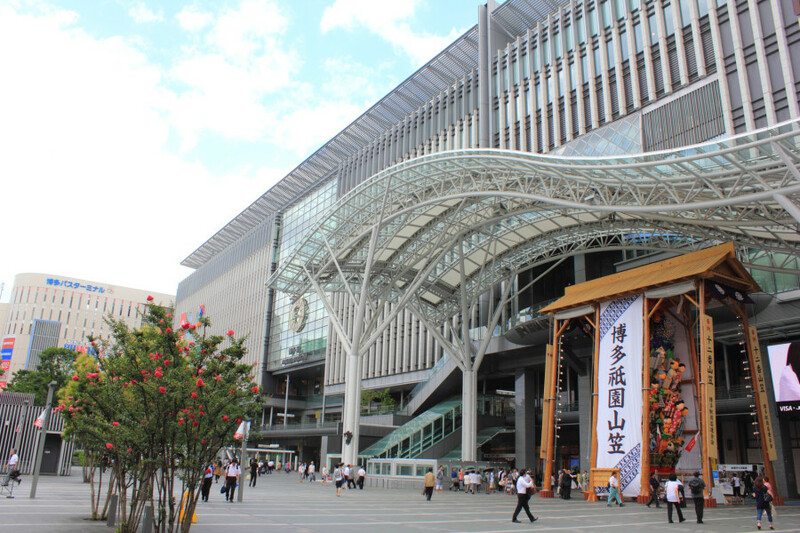 Visit Kyushu and be pleasantly surprised by the array of delights it can offer! Travelers keen to get a respite from the hustle and bustle of city life will do well to spend some time in Kyushu. Kyushu has a wide range of diverse natural attractions that will enable you to obtain a renewed appreciation of the wonders of Mother Earth. Hike up Hiraodai Limestone Plateau in Kitakyushu, Fukuoka and be awed by the pure white limestones scattered all over the grassland. 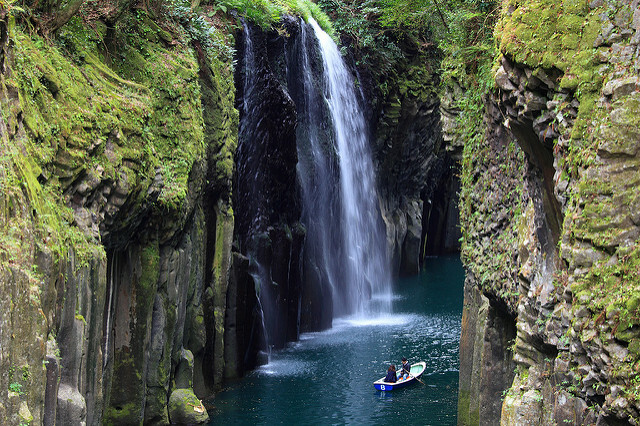 Or if kayaking is more your thing, rent a row boat, paddle your way through Takachiho Gorge, Miyazaki and immerse yourself amidst the magnificent cliffs and power-packed waterfalls. For cave explorers, you can get up close with limestone pillars made up of stalactites and stalagmites at Ryusendo Cave in Kumamoto. Last but not least, Kyushu is home to not one, but two active volcanoes in Kumamoto and Kagoshima! Be sure to visit Mount Aso and Sakurajima in Kumamoto and Kagoshima respectively—the former showcases the world’s largest caldera where you can see cobalt blue waters while the latter erupts often and spews ashes on Kagoshima city! Onsens are commonly found in Japan, but Kyushu — also known as the Onsen Island —stands out from the rest of Japan for offering truly one-of-a-kind experiences. Take for instance Kurokawa Onsen in Kumamoto that not only impresses the visitor with its rustic inns but also rejuvenates his spirits with onsens that are located beside beautiful streams and almond-brown woods. Not to be missed also is the sunamushi (sand bath) you can take at Ibusuki Onsen in Kagoshima. It is one rare onsen that allows you to be buried almost entirely in hot sand so that you can sweat off your toxins and feel cleansed. This is a natural sauna at its finest. And who can forget Beppu Onsen in Oita, in which its eight jikoku (hells) will arrest your attention with its vibrant colors? 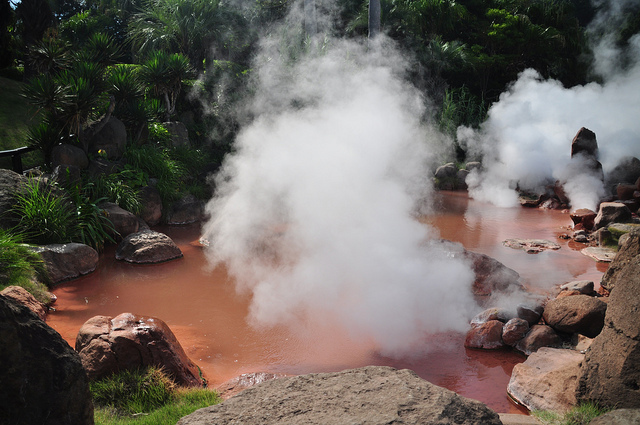 Umi Jikoku and Chinoike Jigoku have intriguing blue waters and red waters respectively. Kyushu is a haven for meat lovers, for it provides delicious delicacies that cannot be found elsewhere. Chicken lovers can agonize about whether they prefer toriten (tempura-style fried chicken) hailing from Oita to nanban (batter-fried chicken topped off with tartar sauce) that is a specialty of Miyazaki. Pork lovers, on the other hand, should try out the juicy and crunchy katsu-don (pork cutlet bowl) in Kagoshima. More adventurous travelers can even tuck into tender raw basashi (horsemeat) in Kumamoto! Travelers who crave for a healthy dose of vegetables need not feel left out either: Nagasaki brings you the saraudon (fried udon noodles flavored with lots of vegetables like cabbages and bean sprouts). Similarly, Fukuoka is famous for game-ni, which is a traditional dish that includes chicken and various vegetables like carrots and lotus roots simmered together in a soy sauce-flavored soup. So visit Kyushu and treat your taste buds to exciting savory flavors they have not encountered before! Kyushu has some of Japan’s physically intensive festivals, which makes them really fun to watch. Witness the tall, burly men in Fukuoka in action as they race to drag a humongous, heavy float for five kilometers within the shortest time possible during the Hakata Gion Yamakasa festival in July. Not to be outdone are the men in Nagasaki who celebrate the Kunchi Festival in October by lifting a large, heavy float (with child performers playing instruments on it) and throwing it into the air rhythmically! If you would rather participate in something less adrenalin-racing, you would still be spoilt for choice. Saga organizes the International Balloon Fiesta in November with 100 hot-air balloons decorating the skyline through flamboyant colors. Or how about snuggling up to your loved one in chilly October and enjoying Kyushu’s largest fireworks festival in Yatsushiro, Kumamoto? 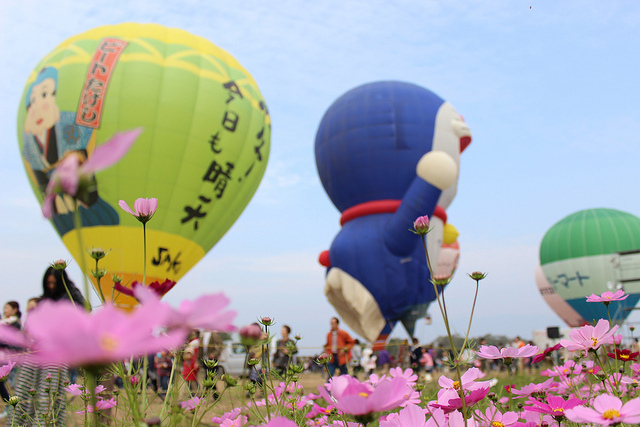 Regardless of the festival you choose, you can feel the indomitable spirit of Kyushu people! JR Kyushu Shinkansen allows you to travel from Tokyo to Fukuoka in as short as five hours. So what are you waiting for? Make Kyushu one of your destinations during your trip and soak up all the marvels of southern Japan!